^ 小川 賢治 2001, pp. 29. ^ 小川 賢治 2001, pp. 30. ^ a b 小川 賢治 2001, pp. 31-32. ^ 小川 賢治 2001, pp. 33-34. ^ 小川 賢治 2001, pp. 36. ^ 小川 賢治 2001, pp. 38-39. ^ 小川 賢治 2001, pp. 39. 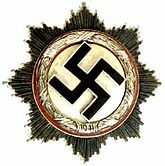 ^ The West Wall Medal was issued twice, once in 1939 and again in 1944. 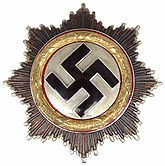 The 1944 version was commonly referred to as the "German Defense Medal". 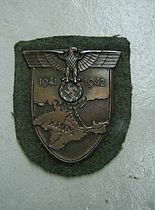 For those personnel who had already received the 1939 West Wall Medal, a "1944 Bar" was authorized to the decoration.